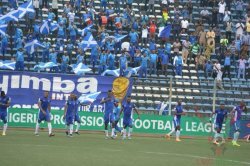 Enyimba Football Club aka the people's elephant located in Aba Nigeria, is a Nigerian club that prides its football services in sport entertainment. 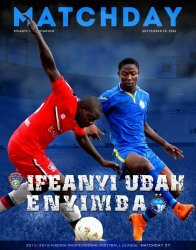 Enyimba FC trains football players and offers services in playing soccer which inludes goal keeping for goal keepers, striking for strikers and defending for defenders. 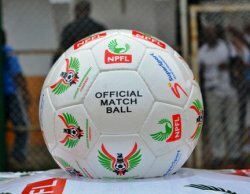 Looking for where to play soccer, Enyimba FC is a citadel for football players..